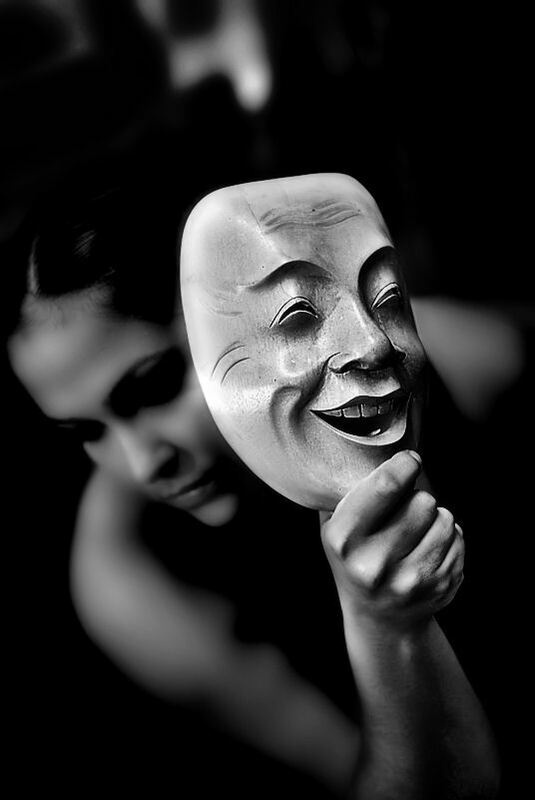 It has become evident to me that being humble is quickly fading away. 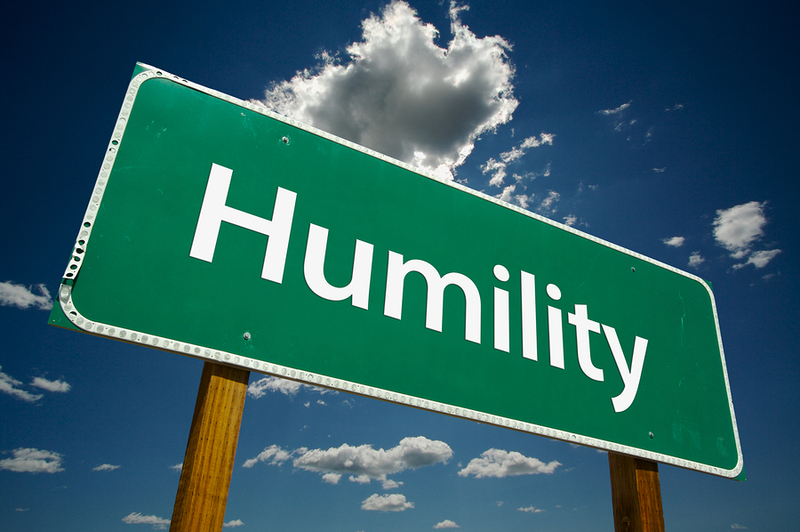 To many people, being humble is a weakness or a lack of confidence, but to me it has always meant something different. One can be humble and confident. The two are not mutually exclusive. When I think of being humble, I think of being a person who is well aware of their gifts, talents, and accomplishments and also aware of their weaknesses, shortcomings and goals yet to be attained. Having made significant accomplishments does not mean there is no room to grow or that any shortcoming or weakness should be dismissed or ignored. I am reminded of an incident in my hometown of a student who was gifted academically and athletically. The student earned many scholastic awards and several scholarships for academic and athletic merit. Unfortunately, that student made a series of poor decisions and was arrested. Of course the incident received attention on all of the local news outlets as this highly decorated student had fallen victim to the trappings many young people face. What surprised me was the reaction of the student. The student did not take ownership of the wrongdoing, but instead reacted with anger towards those who mentioned or passed along news of the arrest. I am well aware there is a certain type of person who loves to see the mighty fall from grace, but the student’s reaction was troubling to me. I am also well aware that the highly accomplished, gifted, and talented fall victim to the same temptations as everyone else, but those gifts and accomplishments do not excuse or dismiss bad behavior or eliminate the consequences of poor decisions. The student’s reaction was that of prideful boasting of previous accomplishments and a dismissive wave of the hand to the arrest record. All of this documented on the student’s social media site and quickly spread like wildfire. Certainly one poor decision does not take away all of your accolades, but those accolades should not excuse one from misconduct. In my opinion, there has been a major shift in values. With the rise of social media and instant access to almost everything, we have been taught to create a cult of personality with little to no attention paid to maintaining an honorable reputation. This post was just to vent my personal frustration. I have no solutions to offer other than to challenge all of us to protect ourselves from valuing the trivial and transient and to place your value in the things that cannot be replaced. 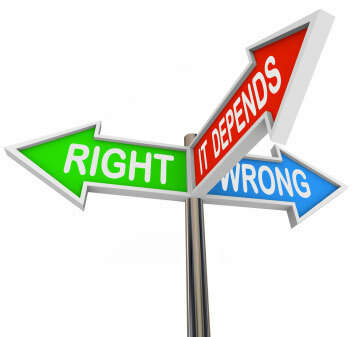 Morality: Is it subject to circumstance? In my last Write on Wednesday post the prompt was to write about what you would do if you did not have your would not have any consequences to your actions and how would you feel about it. This lead me to ask myself the same question and not as just an writing exercise, but to really understand the reasons why I am who I am. This process led me to create a series of posts on morality and what I have observed in myself and others. Many years ago after the infamous Rodney King incident and the looting and destruction that followed, I heard may others say that if they were in the midst of the rioting they too would have grabbed a TV or a VCR. I was surprised as many of the people who said they would shoplift during a riot wouldn’t shoplift under any normal circumstances. To me stealing is stealing whether everyone else is doing it or not. What makes it any different if the storefronts of businesses were smashed open and all of the merchandise was insecure? Is your moral code subject to circumstance and is that acceptable?